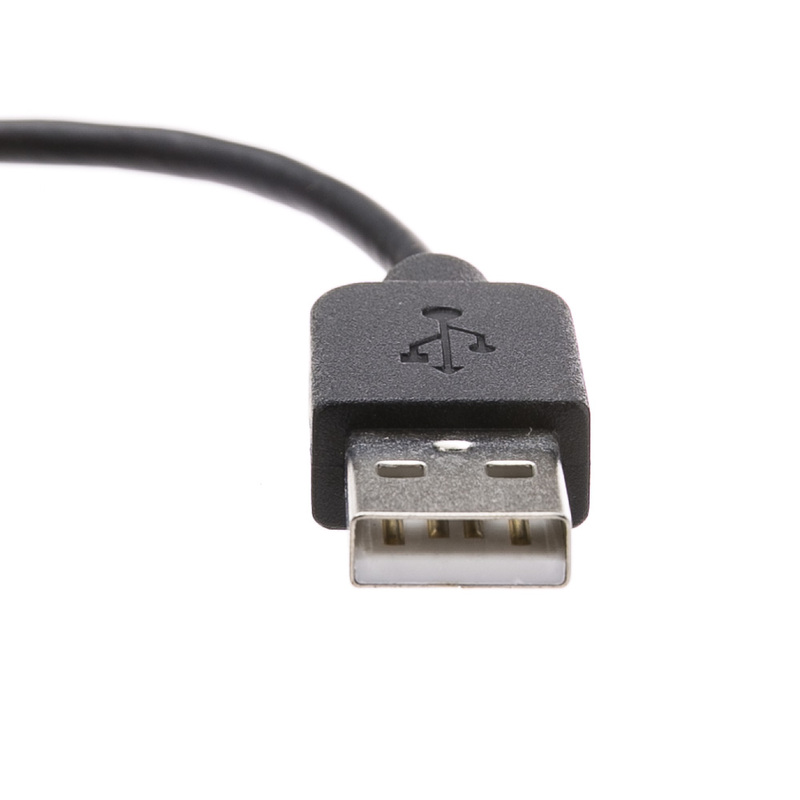 70X5-03201 is USB 1.0, 1.1, and 2.0 compliant. It also follows the Ethernet standards set by the IEEE 802.3 and 802.3u, allowing you to take advantage of the Fast Ethernet speeds of up to 100 Mbps. 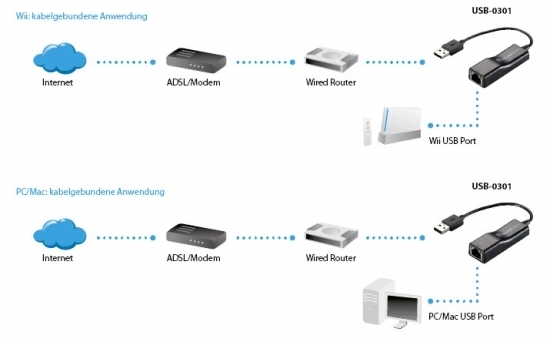 This provides a strong backbone for any high-speed broadband connection to the internet as well as fast speeds for the Local Area Network file transfers. Not only for laptops or notebook computers, Cablewholesale Net Connector will also bring fast internet speeds to your Wii for online gaming with your friends, even if they're miles away! 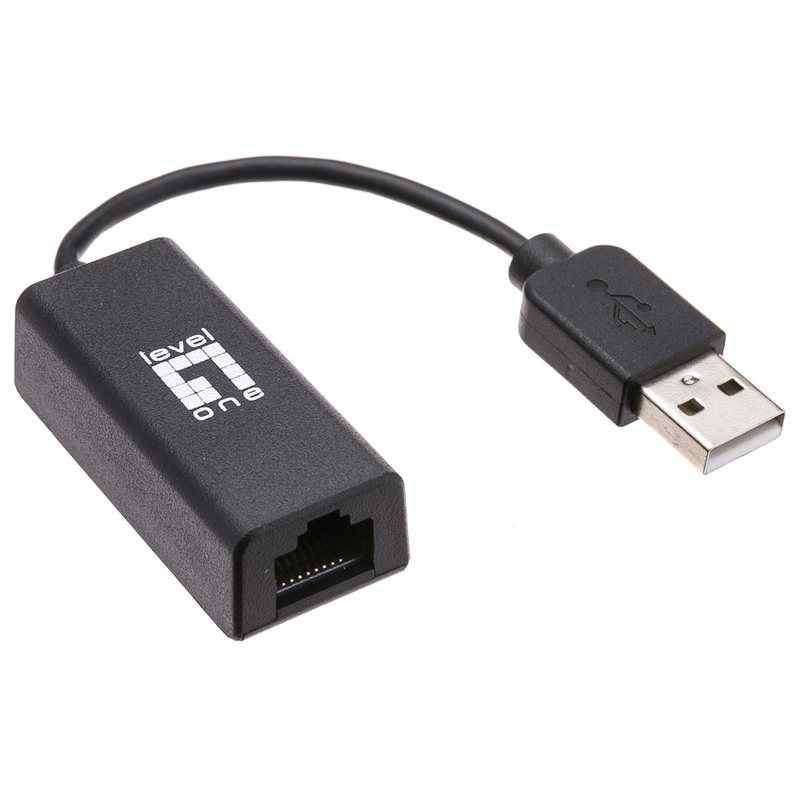 More Product InfoThe USB Fast Ethernet Adapter allows you to connect to the internet easily through the built-in port on your laptop or gaming console. Now you no longer need to have an Ethernet connection in order to surf the web. 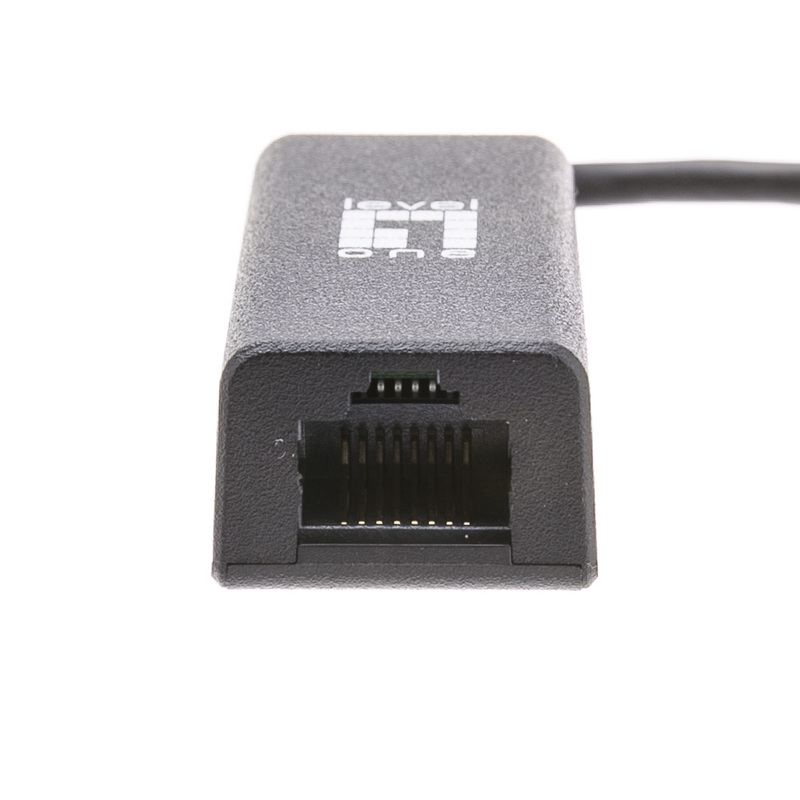 This is an ideal solution for MacBook Air (100% Mac compatible) or other computers that may have wireless built-in but do not come with an Ethernet port. Sometimes you need to physically connect to a network cable to help transfer files or access secure information. 70X5-03201 easily does the job, all through your USB port.